NOT only did Cliftonville fans have a spring in their step on Monday night, Stephen Baxter’s stride must have had a bit more purpose about it. Across town, David Healy’s heart must have sagged a little. White plumes of smoke puffed above Solitude following the announcement that Tommy Breslin was returning to the Cliftonville hotseat. It had been a particularly bleak weekend at the north Belfast club. Gerard ‘Skin’ Lyttle resigned as manager on Friday to take over at Sligo Rovers and the Reds lost their fourth game on the bounce the following day at home to Glenavon. They were still in the shake-up for the last qualifying Europa League berth but there wasn’t a great deal of optimism around the place that the rudderless Reds could go on and win a couple of play-off games to net the much-needed £200,000 cash windfall before the end of a tumultuous season. But Breslin’s temporary return to the helm has radically changed the landscape on so many levels. Linfield no longer have a free one at Solitude tomorrow to clinch the league championship. Breslin’s appointment also gives north Belfast neighbours Crusaders hope that they could yet be keeping hold of the Gibson Cup for a third successive season come Saturday night. In an in-depth interview with Gerard Lyttle that appeared in last Monday’s edition, the out-going manager uttered prophetic words. When the Cliftonville board released a statement celebrating the return of Breslin just after half-seven on Monday evening, Lyttle was indeed forgotten about “right and quick”. Everyone at Solitude had moved on from the emotional hardship of the previous few days – and the world seemed a much brighter place. It’s a genuine pity Lyttle left the club with more recriminations in his wake than warmth. He deserved more respect for his efforts. 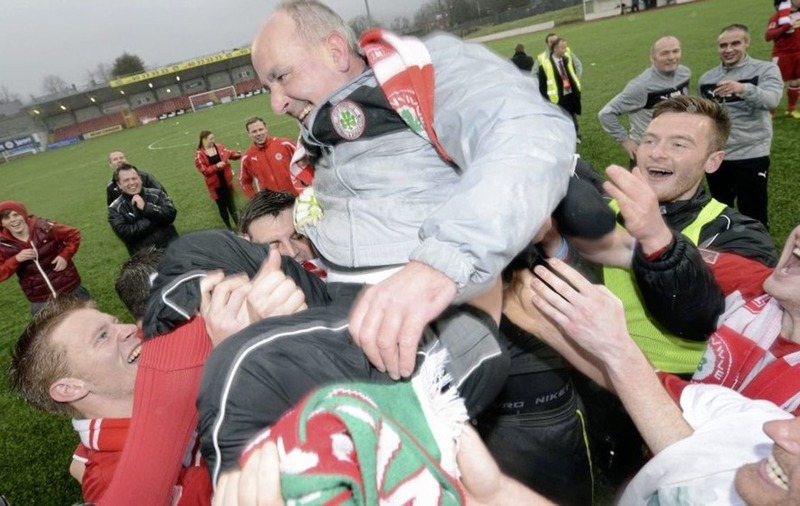 No matter what Lyttle did in his 20-month managerial reign, he was irredeemable in the eyes of a significant section of the Cliftonville fan-base. A lot of the criticism was simply unjustifiable and sorely lacking context. 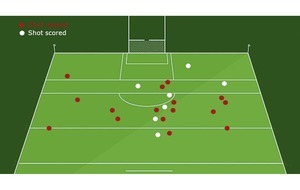 Still, never has a 4-5-1 formation been more offensive to the self-confessed purists than Lyttle’s version. For the righteous, it was the root of all evil. 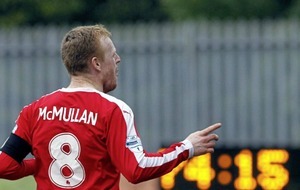 How dare Cliftonville’s full-backs stay at home? How dare the manager play with one striker? How dare the manager, tasked with rebuilding the team to its former glory, finish outside of the top three? Maybe it’s the hyperbolic age of social media - but there just seemed to be an unnecessary sharpness to the criticism. 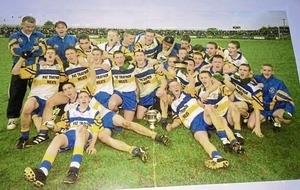 “I was coming on the back of the best manager in the club’s history [Tommy Breslin],” Lyttle explained. 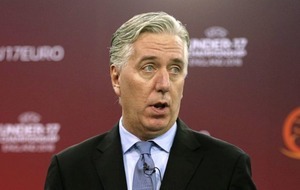 “At that time there was a lot of uncertainty around the club, we weren’t in a great position and were on the decline. 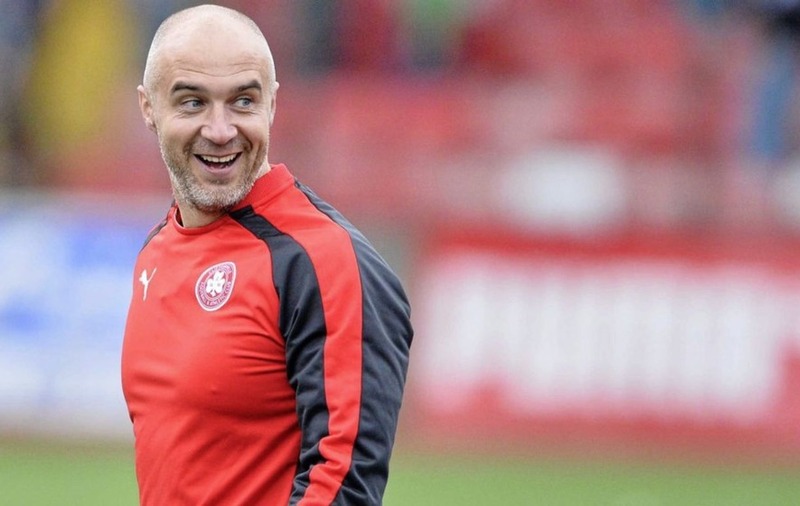 In the circumstances he found himself in, Lyttle did an excellent job as Cliftonville manager. All the leaders had gone. Conor Devlin had left a massive void in goal. And the midfield needed re-configured. 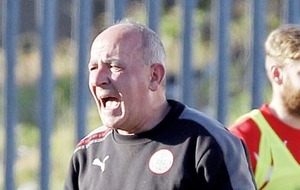 And Lyttle’s critics either forget or dismiss the irrefutable fact that the Cliftonville changing room had become a basket-case this season that made the scripts on EastEnders seem like light entertainment in comparison. One disciplinary issue followed another, many of which should really have been beyond Lyttle’s pay scale to have to deal with. But he never ducked any of the off-field problems within the team. Suspensions were issued and others were jettisoned. And, crucially, Cliftonville remained competitive. From an aesthetic perspective, some of the games made for painful viewing in recent months and, consequently, more abuse rained down on the players and managerial staff. Part-time players were being held to full-time standards. The truth of the matter is the 2016/17 campaign was always going to be one of consolidation. And, as emotions settle and time ebbs, history will judge Gerard Lyttle’s reign more rationally. The Sligo Rovers job was too good of an opportunity to turn down. The gloom, however, didn’t last too long around the old north Belfast ground. 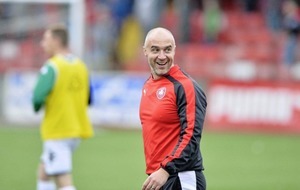 Getting Tommy Breslin and Peter Murray back on board until the end of the season was a master-stroke on behalf of the Reds board, as it undoubtedly enhances the team’s Europa League qualification prospects by a significant margin. Beating Linfield tomorrow and possibly denying them their first league title since 2012 is probably beyond the alchemy that Breslin and Murray will bring. But it won't be as easy for the Blues as was initially imagined six days ago. In all likelihood, Crusaders will be cursing that November day Colin Coates suffered an ankle injury and was was ruled out for the remainder of the season. That’s the reason why the Crues will be handing over the league title to Linfield tomorrow. For now, though, the Reds fans should unite and enjoy Tommy Breslin’s unexpected encore because European football is still within the club's grasp.